I met Terry Liskeyvich more than 20 years while he was still coach of the US women’s National Team and visited Australia for a clinic. Over the next five or six years he was a semi regular visitor to Australia in a variety of capacities and I had the opportunity to spend some time talking with him on a variety of topics. 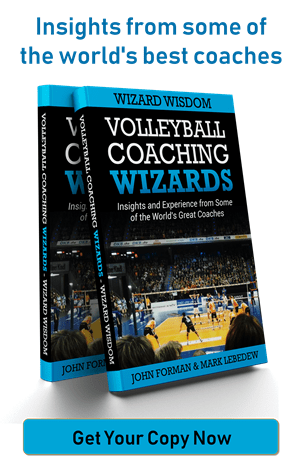 From those conversations, the single biggest thing that stands out to me to this day is the book he described as the most important book he read in his coaching life. The book is ‘The Fifth Down‘ and is written by Neil Amdur and is the ostensibly the story of a high school football coach named George Davis who had a particular way of running his team. A very particular way in fact. He ran his team as a democracy, allowing players to decide on many aspects of how the team was run, including voting for the starting lineup each week. This is the part that has been sitting in the back of my mind for over twenty years now. The rationale for having the team decide on the starting lineup is simple. Davis maintained that the players themselves are in the best position to know exactly how much effort their peers are investing in the team and in training. Therefore they know better than the coach who is playing well right now and who will put the team in the best position to win the next game. While I am certain that coaches do not always see the right things in practice or choose the right players and will undoubtedly be swayed by personal feelings at times, I have never been convinced that this idea would work in practice. Simply, if coaches ‘can’t’ be trusted to see the right things, how can one expect players with less training and experience make better decisions. Players would also in many cases be making decisions about their friends and human nature compels people to see their friends in a favourable light. At the highest level, I have had players with blindspots about the quality of certain teammates, both good and bad. I have had experienced players who were 10% off in judging a teammates hitting percentage. I have had teams in which certain players preferred playing with their friends on the team. Players absolutely have insights into the team that coaches do not. But I am not sure that a straight democracy is the answer. In the video, Terry Liskeyvich talks about ‘The Fifth Down‘. The most interesting problem would be whether they select themselves or not. A professional player without injuries should definitely select themselves without a doubt. If not they might have some problems with their self confidence. Another possibility is that they would always vote for the same players without talking into account tiredness, pace of the game etc. I’m fine with getting the vote of the players as a part of the coach’s decision making process, but less so with it being the decision making process. I would be more inclined to get player input and try those lineups in practice to see how well they work, but then retain the final say when it comes to turning in the lineup before the match. I think the place where the idea falls apart is in the numbers. In American football there are 11 players on offense and defense, sometimes players play both offense and defense, sometimes not. If there are several players vying for starting spots, there are dozens of players to consider, even if each player plays both offense and defense. There is a big difference between making decisions on 12-14 players fitting into 6-7 starting spots and 60 or more players fitting into 22 starting spots, fewer if there are 2 way players. It makes more sense with the huge team than it does with a much smaller team and a third of the starting positions. I was coaching a men’s team in National League a few years ago. The starting lineup I had was a little unusual from a siding out point of view but had major advantages in our point scoring. We had an average (won as many as we lost) start to the season and about halfway through, 3 of the senior players in the team (individually) came to me and asked me to change the starting lineup to a more conventional one. I didn’t like the idea but I thought that if at least half the team don’t like it, maybe I should change it, so I did. We ended up siding out much better for the rest of the season, but couldn’t score points. And ended up winning as many as we lost. Perhaps if I’d stuck to my lineup we would have kept improving it and done well for the rest of the season? Perhaps I would have lost the team completely? First of all, I don’t think actually voting (maybe according to the rule “one player – one vote”) for line-up or tactics isn’t too good of an idea, for you don’t have any clue on what basis the players do come up with a decision – might be relevant reasons, like actual shape or effort, might be irrelevant reasons like one’s own desire to play or certain likes and dislikes of other persons in the team. Also, votings like these usually produce loosers, i.e. minority votes, within the team, and I don’t see how to cope with them as a coach. A better understanding of actual democracy might be the idea of open discussion, that is everybody has the right that his/her voice is heard and that discussions are to be led by arguments with the shared aim of finding a solution that is acceptable. However, I have not tried this model in practice, because it obviously requires a lot of time – time you usually lack, when you pratice twice a week as I do with my team (might be true for professional teams as well). Second reason is, that this model would need players who behave accordingly and some great discussion-leading-skills by the coach, which I lack. The model I do use is sort of a representative democracy. 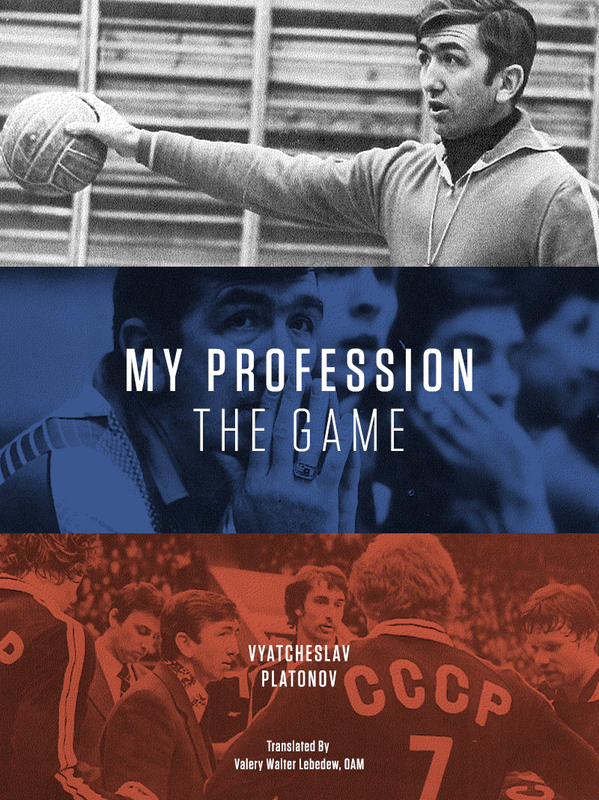 I make it explicit to all players, that I do seek the view on line-up and tactic issues on a regular basis only of three players of the squat: team-captain, most experienced player and libero (qua head of defense). all other players can also approach me with their view, but I’m not asking for their view actively – save some rare exeptions. Another option I definetely wanna try is something that happen in handball (quite popular here in Germany) often with the goalies. Typically, there are two goalies in the roster and I know that in many teams, the coach leave it up to them to decide who starts, when to sub (by game-rules substitutions are not limited in numer during a match though). I think that could be practical for volleyball as well: Very rarely one player is dominant in every important aspect of his/her position over all players in the team. And if it turns out that some specific skill will be more important in some game situation, why not let the players find out and leave the decision to them?